The outside material is 1680D nylon,the lining is 210D.Usually size can be 20'',24'',28''.Colour can be grey,blue,black and so on. Any detailed requirements,please let us know freely.We will quote to you acoordingly. 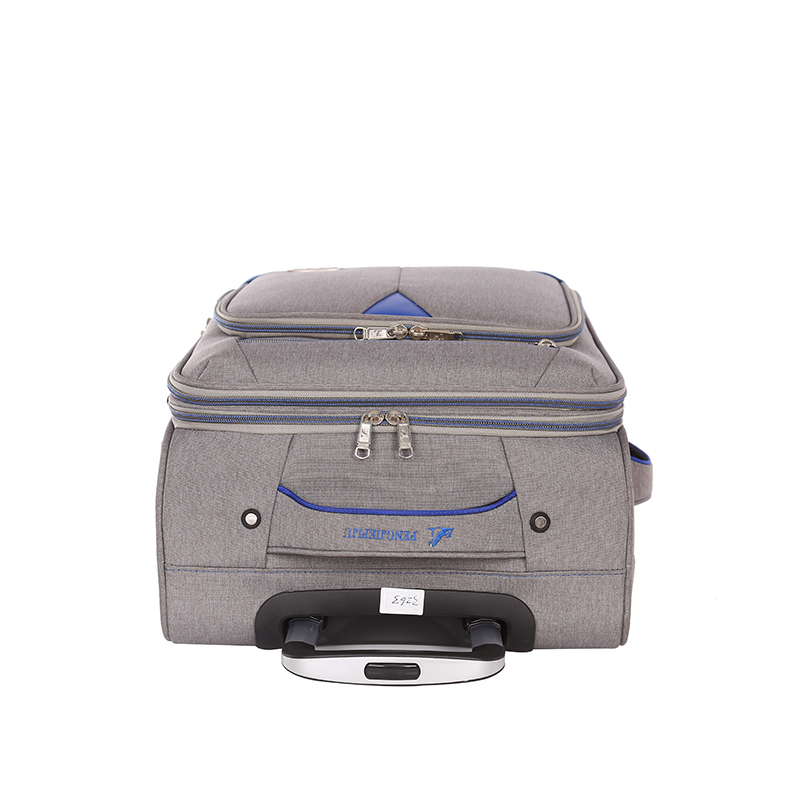 Looking for ideal Suitcase Type Luggage 3pcs Manufacturer & supplier ? We have a wide selection at great prices to help you get creative. 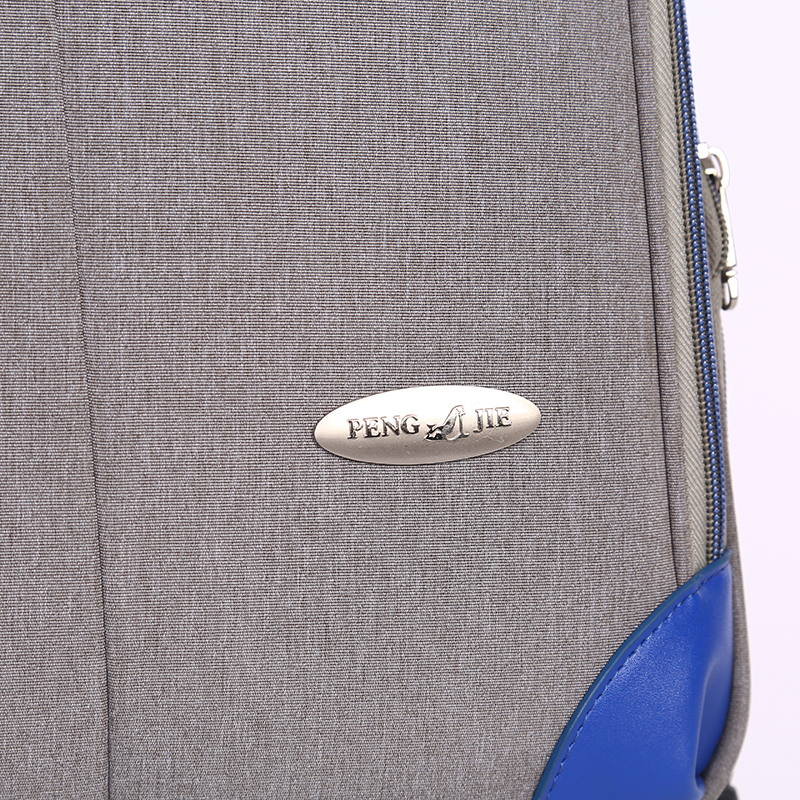 All the Fabric Material Luggage are quality guaranteed. We are China Origin Factory of Suitcase Type Luggage. If you have any question, please feel free to contact us.